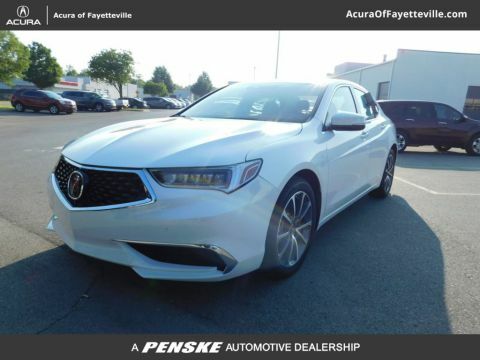 The 2018 Acura TLX technology adds impressive advancements to all your travel around Bentonville. 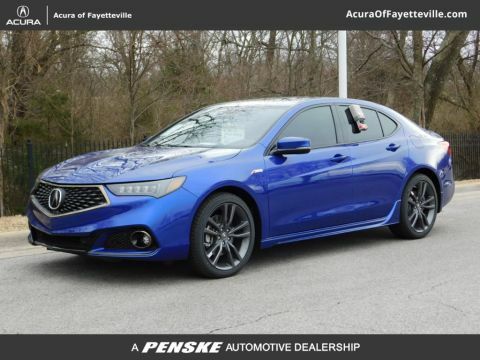 Drivers enjoy upgraded comfort, convenience, safety, and connectivity. 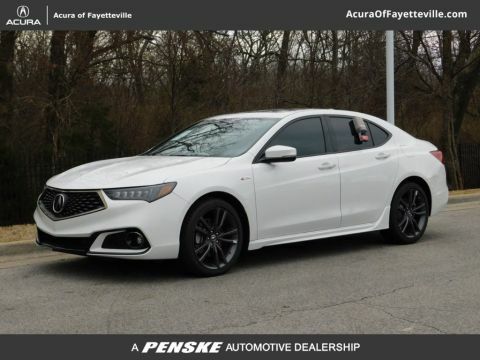 Explore the streamlined TLX exterior in person when you tour the new TLX inventory at Acura of Fayetteville. 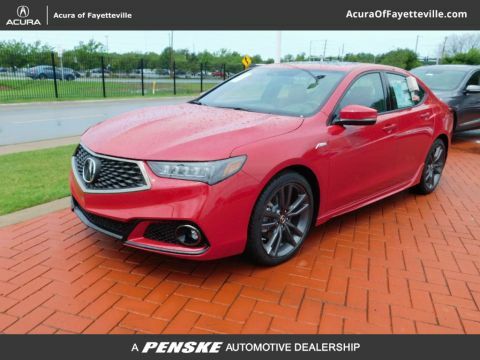 This package adds high-tech features like an enhanced ELS Audio System and an intuitive navigation system. 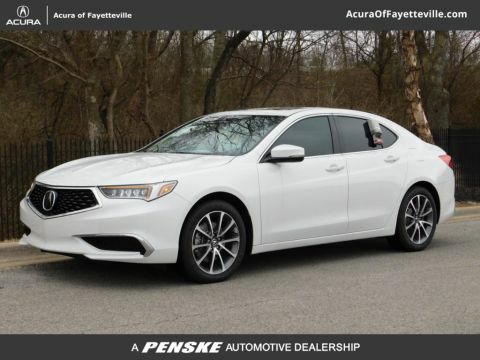 It also equips the cabin with leather seating and advanced safety measures like blind-spot monitoring. 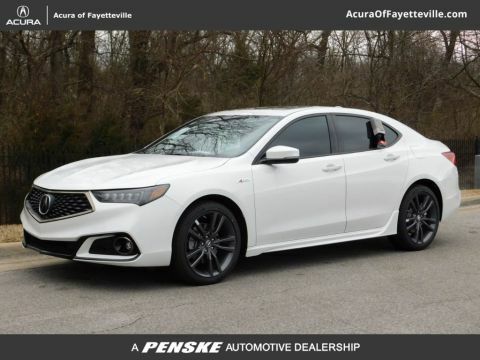 Connecting your phone to your TLX is simple with Bluetooth® HandsFreeLink®. You can send or receive calls/texts without having to take your eyes off the road or your hands off the wheel. 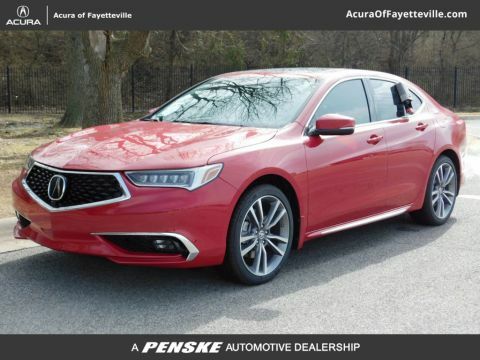 iPhone users can also take advantage of Siri Eyes Free in order to get instantaneous information and assistance no matter where or when they are driving in the Springdale area. 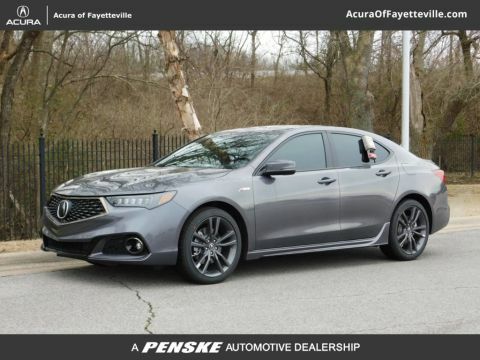 A smart key system allows you to enter the TLX and start it up with just the touch of a button as long as the key is somewhere on your person. 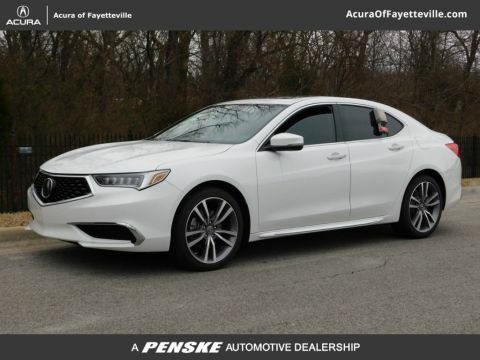 Try out the Acura TLX Today! 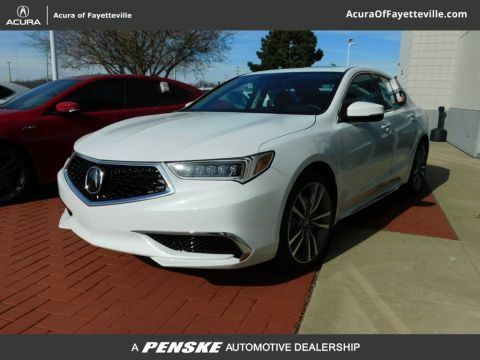 When you’re ready to get a closer look at TLX interior and its many technologies, visit Acura of Fayetteville.